And Hov also spent time with fellow collaborators Fat Joe and Remy Ma. 6. 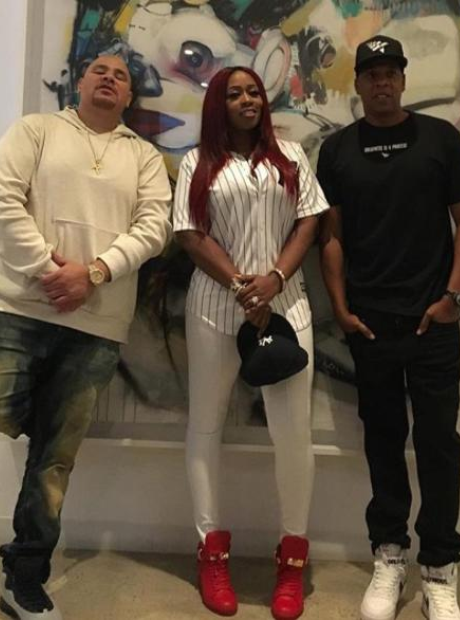 And Hov also spent time with fellow collaborators Fat Joe and Remy Ma.